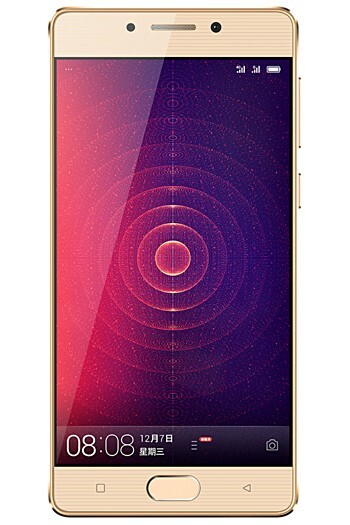 Gionee Steel 2 Specifications and Price: The Chinese manufacturer has at last launched its latest smartphone dubbing as Gionee Steel 2 with a quad-core processor, 3GB RAM, and a 4,000mAh battery. Gionee Steel 2 was previously seen on TENAA with a code name Gionee GN5005 in December 2016 and finally, the company has released it officially to buy. Let us go further for more details about Gionee Steel 2 Specifications, key features and price. Gionee Steel 2 is installed with MediaTek’s MT6737 SoC with a powerful quad-core processor which is coupled with Mali-T720 GPU. One of the main advantage or merits of Gionee Steel 2 is the memory, as it has 3GB RAM at a very budget price of ¥1299 / $190 / ₹13,000. Also, it has aa internal storage options of 16GB and 32GB which you can expand up to 128GB via MicroSD card. Gionee Steel2 sports a 5.0-inch HD display and feature 16MP rear camera with 8MP front selfie snapper. The smartphone runs on a large 4,000mAh battery to keep it up for a long time. The Gionee Steel2 runs on Amigo 3.5 operating system which is customized version of Android 6.0 Marshmallow. Another highlight or pros of Steel 2 smartphone is the fingerprint sensor embedded inside Home button. They have also kept the physical Back button and Recent App button on its sides. In case, of the back panel it very much resembles with Huawei P9 model launched by the company in October 2015. As of now Gionee Steel 2 is only available in China to purchase and the company hasn’t made any statement regarding its launch outside China. If we talk about the price of Gionee Steel 2 phone then its 16Gb variant is available at a price of ¥1299 / $190 / ₹13,000. But there is no information about the price of the 32GB variant of Steel 2 smartphone. 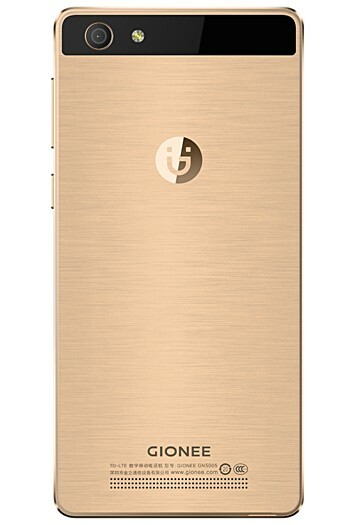 You can preorder the Gionee Steel 2 smartphone from here. If you liked the article then go share with your friends on Facebook.